Flat low boots with a thick outsole very comfortable. Fully lined with natural sheep whool to keep you warm all winter long. HOW DO THESE LINED ARCHE LOW BOOTS FIT? The JOELYS arche boots fits true to size but will not suit large feet. 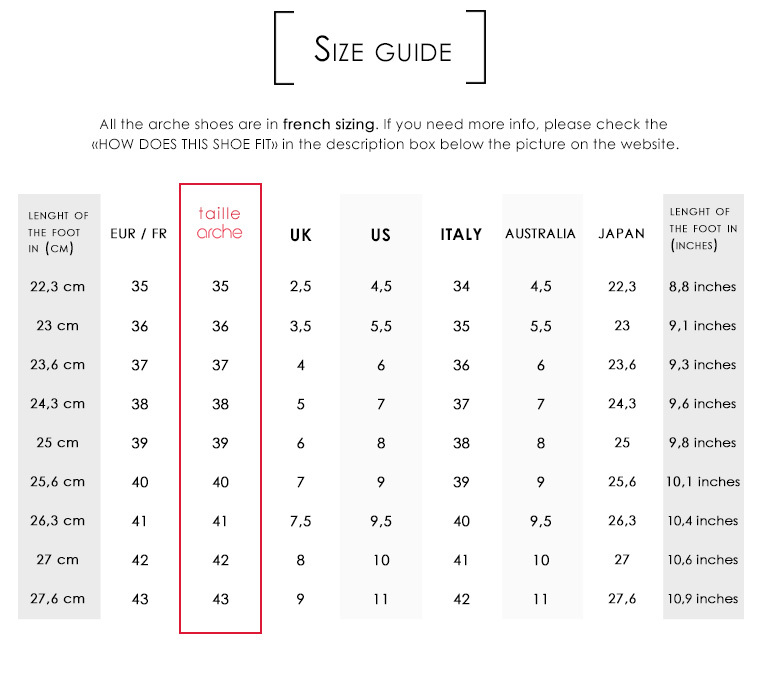 We recommend to take your usual size, if you are between two sizes, choose one size up. COMFORT: A padded insole for maximum comfort. Very comfortable boots. MATERIALS : Nubuck leater flat lined boots with sheep whool. Natural rubber sole. Zipper on the side.